January 26, 2017 – 2017 is here and with it a new PEPFAR Country Operational Plan/Regional Operational Plan (COP/ROP) process. Earlier this month, the Office of the U.S. Global AIDS Coordinator (OGAC) published the final version of the 2017 PEPFAR COP Guidance, which incorporates some and neglects other recommendations made by civil society. It is crucial that civil society advocates understand the key directives of the 2017 COP Guidance, remind PEPFAR teams of their responsibilities, and be prepared to report to OGAC and to their local, regional, and global civil society peers when and where PEPFAR teams fall short. 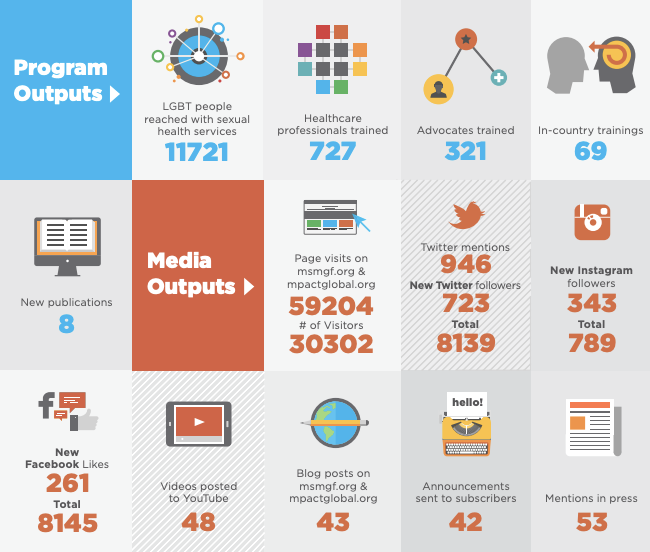 January: PEPFAR teams should be able to provide local civil society organizations (CSOs) with country-level data (“POART data”) from Quarter 4 of PEFPAR’s 2016 programming. During the week of January 23rd, PEPFAR teams are scheduled to hold a “strategic retreat” that includes local CSO representatives to discuss the 2017 COP process. February/early March: PEPFAR teams meet with OGAC in Washington, DC to discuss preliminary COP priorities. 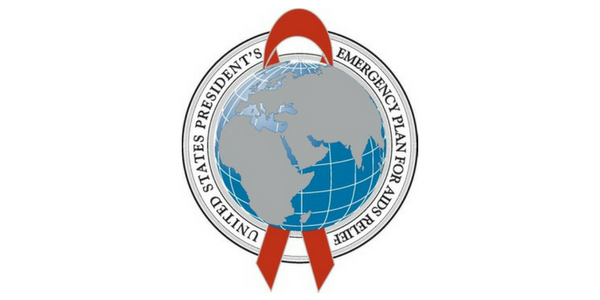 Three meetings are held: February 6-10 with PEPFAR teams from Group 1 (Cameroon, Ethiopia, Haiti, Kenya, Mozambique, Tanzania, Zimbabwe), February 20-24 with Group 2 (Botswana, Cote d’Ivoire, Lesotho, Malawi, South Africa, Swaziland, Uganda, Ukraine, Zambia), and March 7-10 with Group 3 (Burundi, DRC, Namibia, Nigeria, Rwanda, South Sudan, Vietnam). PEPFAR teams are required to provide local CSOs with the outcomes of each meeting within 4 days. Late-February/March: PEPFAR teams required to submit draft COPs (SDS) to OGAC. Due dates are as follows: Group 1 is March 2, Group 2 is March 16, and Group 3 is March 30. In addition, several countries and regions with smaller COPs/ROPs (Angola, ARP, Burma, Caribbean, Cambodia, Central America, Central Asia, Dominican Republic, Ghana, India, Indonesia, PNG) have an earlier submission date of February 16. PEPFAR teams are required to share the draft COPs with local civil society at least 48 hours before submission of the draft COPs to the country mission (which will likely be a few days before the submission date to OGAC). March/April: COP review meetings held in Johannesburg for Group 1 (April 19-21), Group 2 (April 24-26), and Group 3 (April 27-29). Also, review meetings for several countries and regions with smaller COP/ROPs will occur Feb. 28-March 2 in Bangkok (ARP, Burma, Cambodia, Central Asia, India, Indonesia, PNG) and March 13-15 in Washington, DC (Angola, Caribbean, Central America, Dominican Republic, Ghana). PEPFAR teams are required to include at least 2 local civil society representatives per country as participants in in the review meetings. The full community update is available online. A downloadable PDF version is on the MSMGF website here.